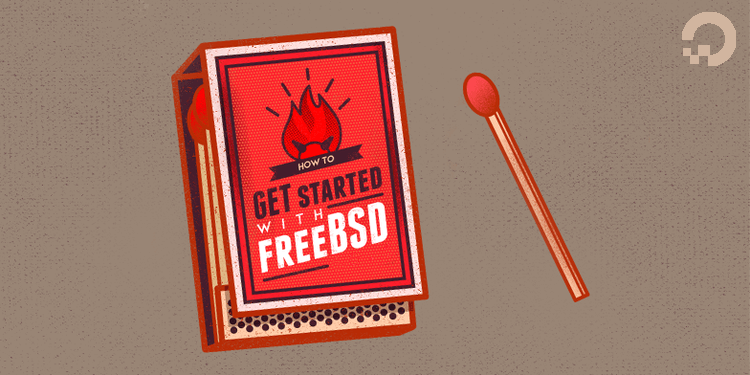 Users Mark Drake and Justin Ellingwood show us how to get started with a fresh FreeBSD server by logging in via SSH. It also goes through Bash and setting up the root password. Note that this guide mentions DigitalOcean as the host but the process should work on other servers. See the link below for the full set of instructions.